Orlando Car Connection has Quality Cars Trucks and SUV's at Wholesale Prices. We except Trade-Ins on all of our Inventory. Need Financing? Please fill out an Online Credit Application to get Pre-Approved Today. We have Rates as low as 1.99% for qualified buyers. Our inventory changes everyday so please call or email to make sure what you are looking at is still available. Not all inventory is on-site because of available space. To see all pictures or to fill out a credit application please visit our website, www.Orlandocarconnection.com or call directly 407-948-9037. Price does not include dealer fee, tax, tag, or title. Message: Thought you might be interested in this 2014 Mercedes-Benz S-Class. 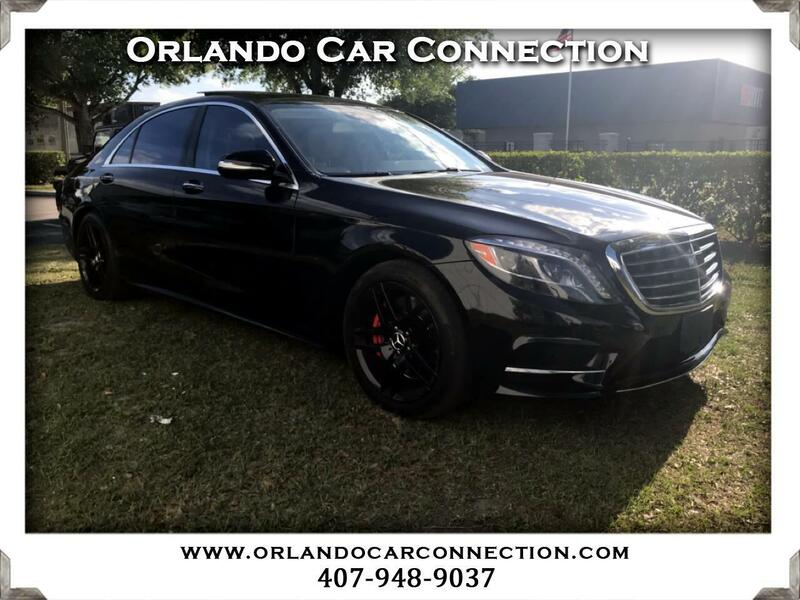 At Orlando Car Connection we are proud of the quality used cars we sell and our dedication to serve the needs of our customers. This is reflected in the amount of repeat business we receive. Whether this is your first purchase with us or one of many that you’ve had, you can count on our dedicated sales staff to make it the best buying experience possible.